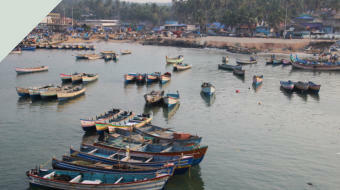 Arrived at the Keralan fishing port of Trivandrum to see an amazing sight of masses of fishing boats. Built over seven hills, the ‘city of the sacred serpents’ retains some of old Kerala’s ambience, with its pagoda shaped buildings, red-tiled roofs and narrow winding lanes. 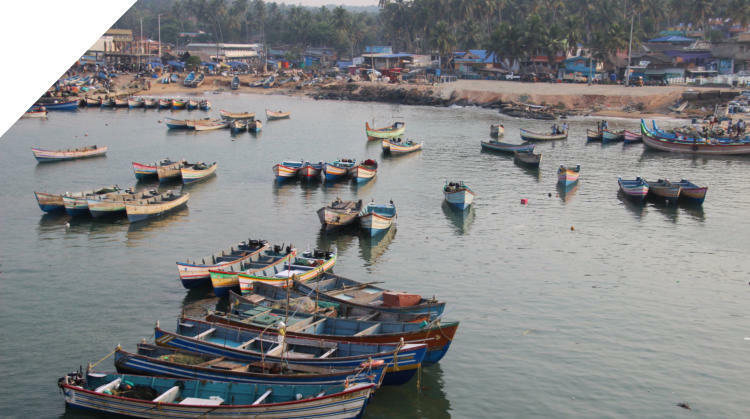 Trivandrum is the capital and largest city in Kerala, with over 3million people. Kerala has 33million people. 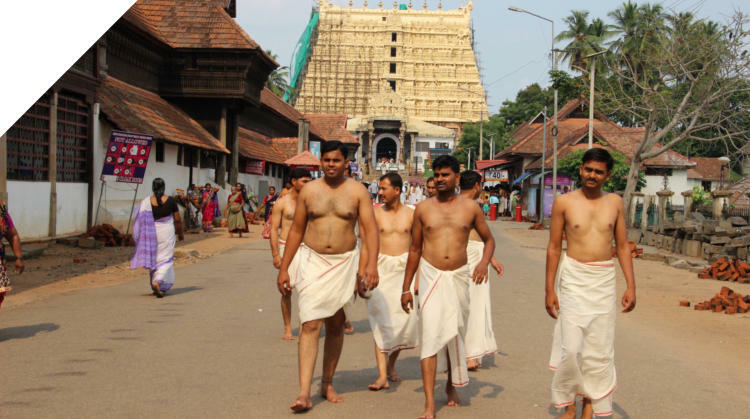 We visited the old fort area around the 260 year old Sri Padmanabhaswamy Temple (entry is not permitted for tourists). It is the wealthiest institution and place of worship with an estimated £15billion worth of gold and jewels stored in underground vaults. As of today, only 5 of the eight underground vaults have been opened and explored. 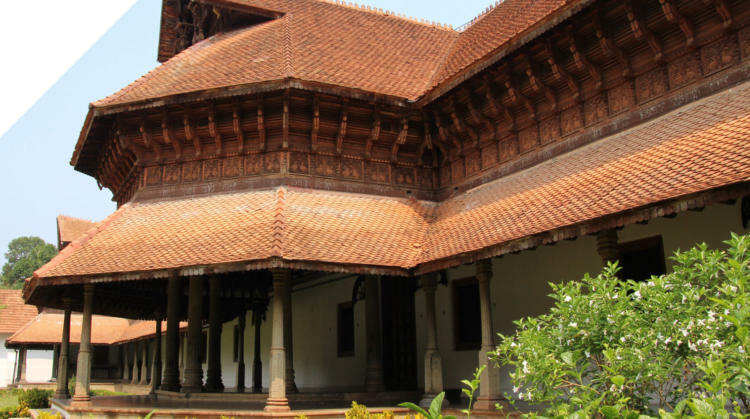 We went to the adjacent Horse Mansion (Palace built in 1840) which gets its name from the 122 horses that are carved into the wooden wall brackets that support the southern roof. (the Royal Museum is in current dispute of ownership between the Royals and the Government). On we went to the Museum and Zoo complex surrounded by landscaped gardens that include the Napier Museum, Sri Chatra Art Gallery and a zoo. 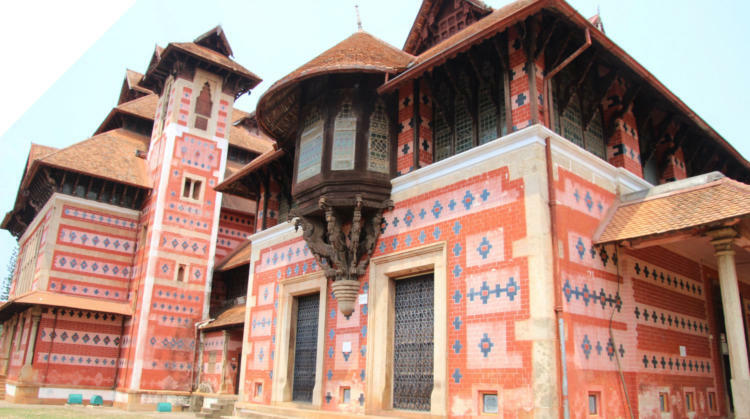 The 1855 Napier Museum is an Indo-Saracenic building with unique ornamentation and architectural style with gothic roof and minarets. The Sri Chitra Art Gallery contains works from Raja Ravi Varma and Nicholas Roerich as well as Moghal and Tanjore art.